HMD has launched their new phone Nokia 3.1 Plus in India.The Nokia 3.1 plus will run Android 8.1 Oreo Android One platform.And it is promised that Nokia 3.1 plus can be upgraded to Android Pie in future. 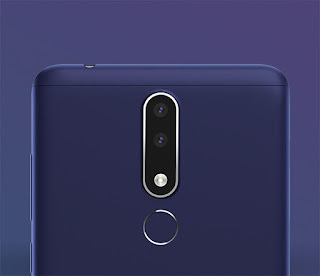 The Nokia 3.1 Plus comes with 6 inch LCD display with HD+ resolution at 18:9 aspect ratio.Its display is covered with a toughened glass for protection.Nokia 3.1 Plus is made with a combination of internal die cast metal structure and precious fit aluminium cover.Its matt is crafted with diamond cut detailing and 2.5D curved glass. Under the hood,it has MediaTek P22 octacore processor with 3GB LPDDR3 RAM and 32GB onboard storage.Its storage can further expand up to 400GB via sd card slot.As it works on Android One platforms,it comes with Android 8.1 Oreo which can be upuradable to Android 9 Pie in future.And,it is packed with 3500 mah battery. Interms of camera,it is equipped with dual camera setup consist of 13MP f/2.0 aperture and 5MP f/2.4 aperture sensors The shooters are bundled with LED flash.At front,it has 8MP single sensor with f/2.0 aperture. 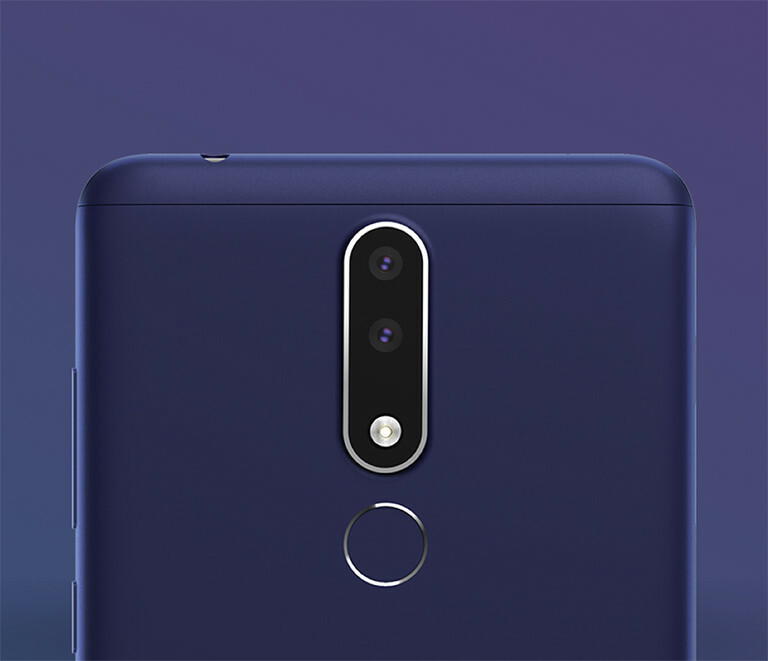 For connectivities,it has Wifi 802.11 a/b/g/n,Bluetooth 4.0,GPS,3.5mm audio jack ,4G LTE and micro USB.The Nokia 3.1 Plus is also features standard sensor like accelerometer,proximity sensor,ambient light sensor,gyroscope and finger print sensor. The Nokia 3.1 Plus has been priced at Rs 11499($155) in India with Baltic,White and Blue in colors.It will be go on sale from October 19 through Nokia stores and other offline stores.